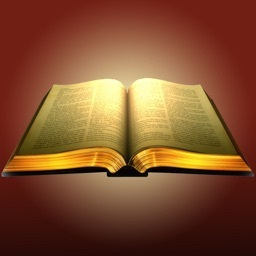 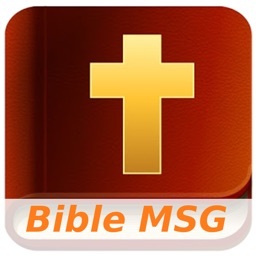 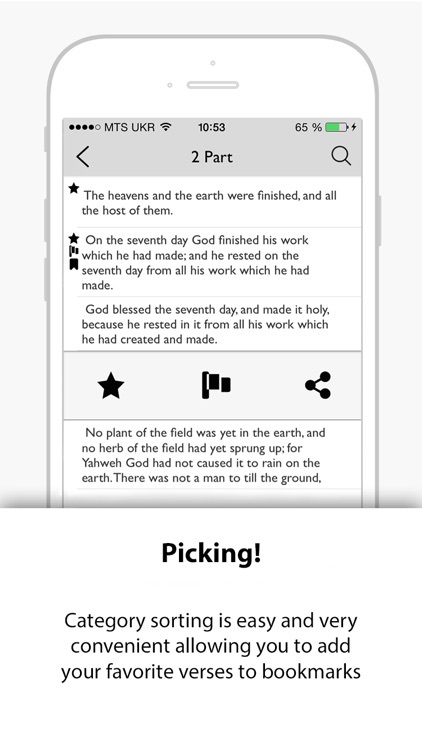 The mobile app "Bible" will help you to apply to the Word of God at any time. 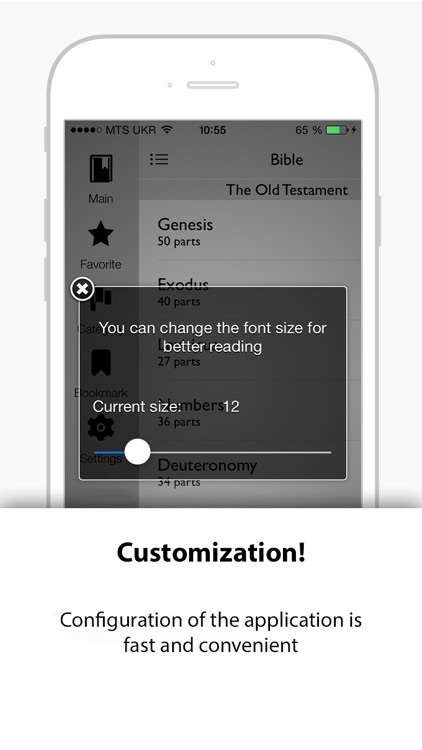 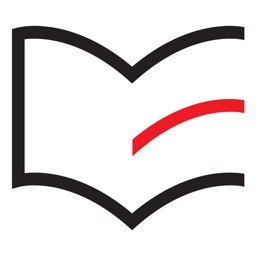 Now you don’t need to carry a paper version of the book, because the application is easy to install on your phone or mobile device. 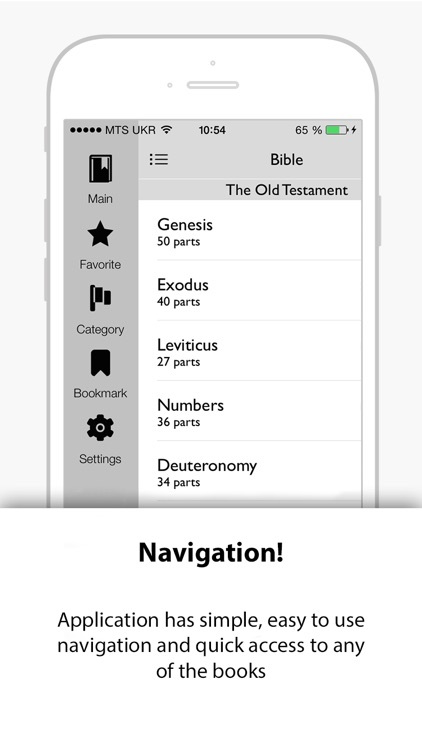 It allows a user to separate the Old and New Testament books and chapters and easily navigate the content of the application. 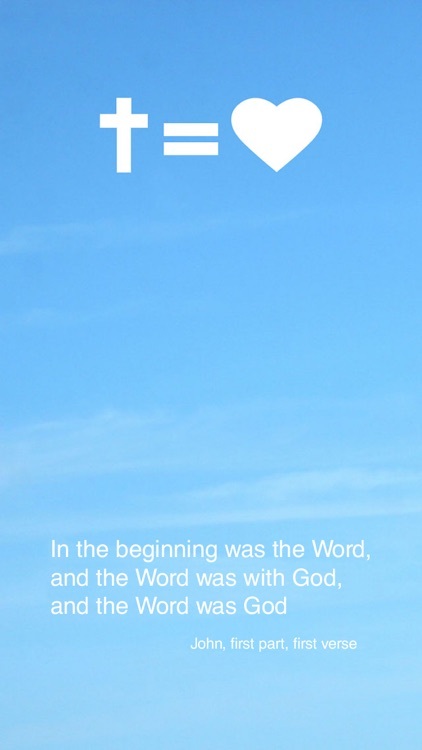 Each verse in chapters visually separated and can be added to bookmarks. 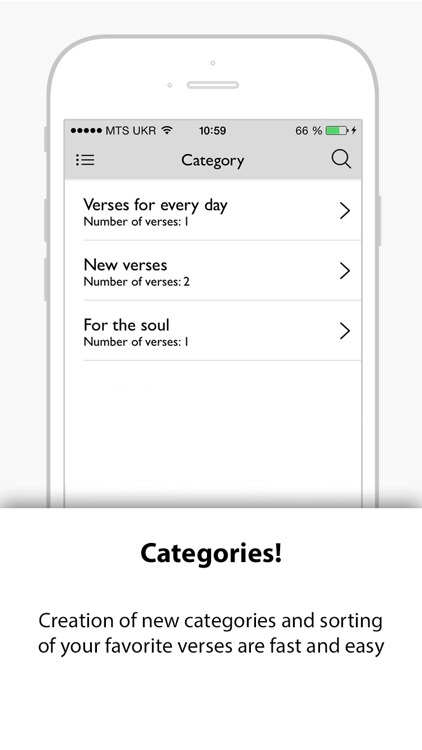 So you will be able to browse your favorite verses from time to time without long searching and always remember your most important keywords. 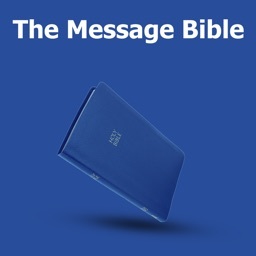 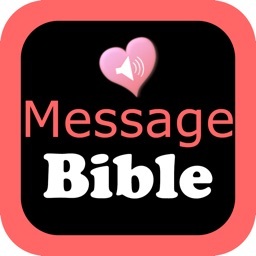 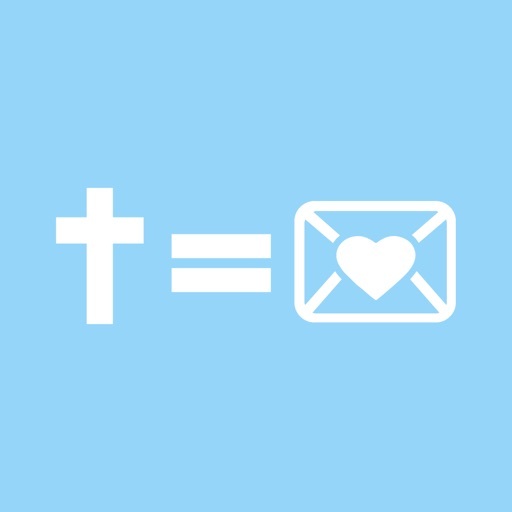 Similar Apps to The Message Bible!